This module provides kindergarten staff tools to identify their role to create an awareness of a healthy, socially and ecologically sustainable eating culture in the kindergarten. 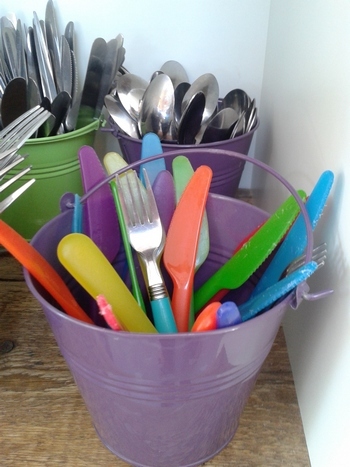 Furthermore the areas of action – when it comes to food and eating habits in kindergartens - are introduced. to reflect eating habits, values and attitudes regarding food, appropriate eating behavior or table manners and to determine the lasting effect of the kindergarten staff on the development of children´s food habits. to identify the role of kindergarten staff to create an awareness of a healthy, socially and ecologically sustainable eating culture in the kindergarten. what are the areas of action, when it comes to food in kindergartens and what can be done to change food habits and to make meals healthier and more sustainable.